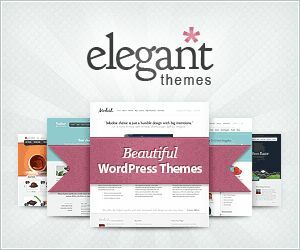 At Elegant Themes they make … Elegant Themes. There’s something here for anyone looking to design a breathtaking WordPress website. The support is top-notch, and the annual membership fee covers all the themes, and even more if you opt for the plan that includes some pretty nice plug-ins. And don’t worry, you can cancel any time, and while you’ll stop getting updates, support, and access to the user forums you never lose the version of your themes that are running. 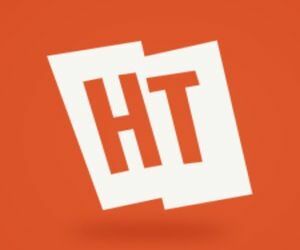 The WordPress Helpers recommends Elegant Themes highly.